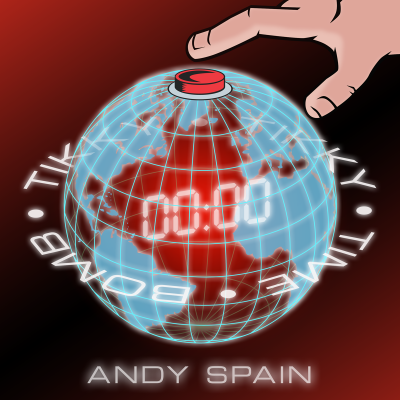 Andy Spain Music • You are home. Presenting "Coagulate", a soulful, hypnotic ballad about breaking down the walls between us. 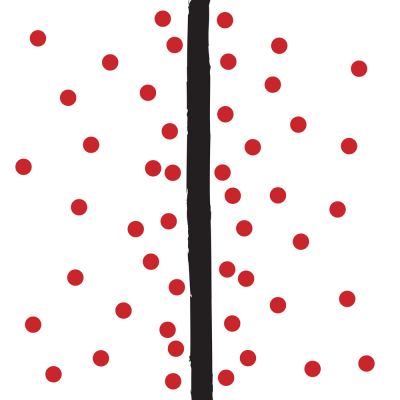 A blip appears on the radar… it’s… it’s… a new single! Keep your eyes peeled for a new single to be released in the next few days. It will be your first taste of my upcoming album, which is slated for release this Summer. No further details are available. 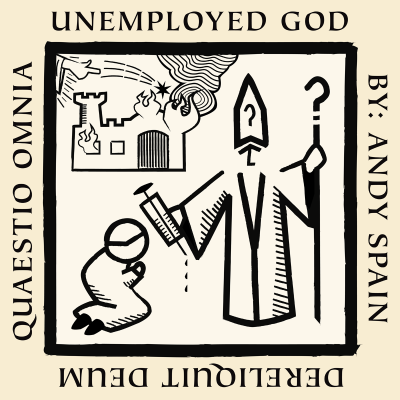 Just in time for... whatever, Andy Spain has released a new single, "Unemployed God", which explores issues of faith, doubt, and mythos through the experiences of a god questioning his own motives, relationships and purpose. Seen the “Tikky Tikky Time Bomb” video yet? Here ya go. We created this as a parody of cooking videos. You know the ones — top-down shot, beautifully pretentious pocket symphonies to food preparation that proliferate social media. If you’ve never seen one, here’s an example (and where have you been hiding?). As you can see from the still above, our video is a little different. More destructive, more metaphorical, more um, less comfortable with society. There are swipes at consumerism, anti-intellectualism, militarism, and a whole pantry full of other isms I’ll let you work out for yourself. So, be a good little soldier and stop reading. Start watching!